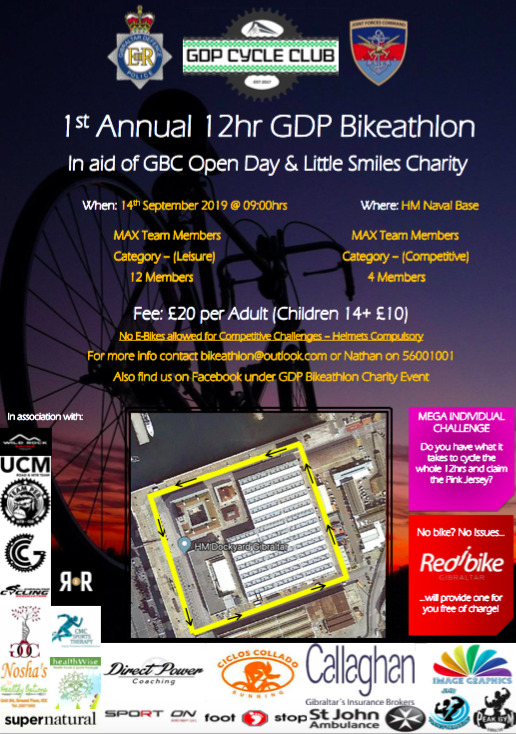 The Gibraltar Defence Police (GDP) are organising a charity event on 14 September in aid of GBC Open Day and Little Smiles Charity. 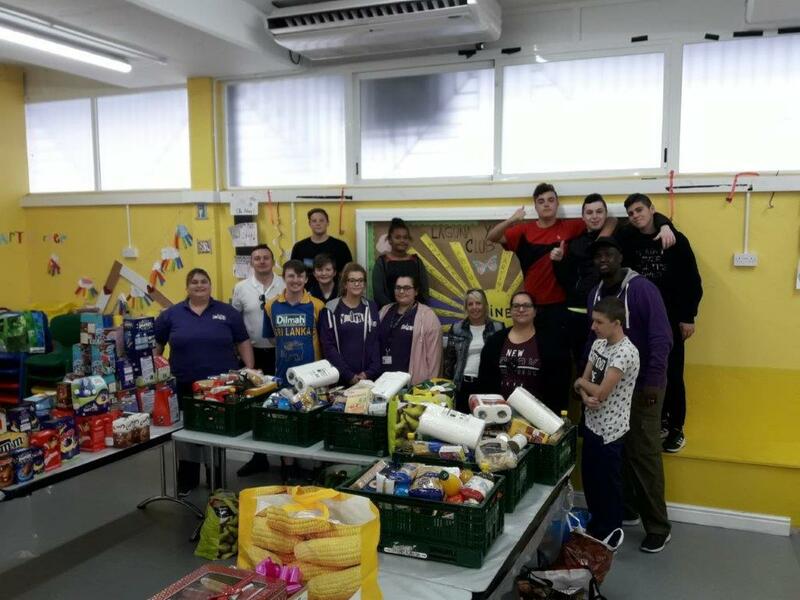 For the seventh consecutive year, Laguna Youth Club organised the Care in the Community Easter Hamper project. This year the focus was entirely on the elderly and vulnerable in the community, with youth club members preparing and delivering hampers to many of them. Cancer Research UK Gibraltar Branch will be promoting the 'Football Shirt Friday' campaign on Friday 26th April to raise funds and awareness for bowel cancer. 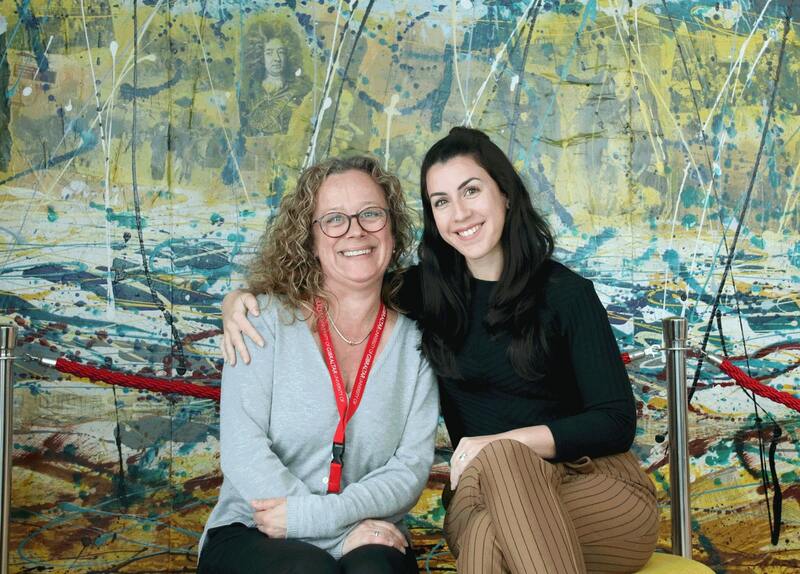 Three staff members from the University of Gibraltar will be sky-diving 15,000 ft in aid of the Gibraltar Dyslexia support group, Autism Support Gibraltar and Childline Gibraltar. 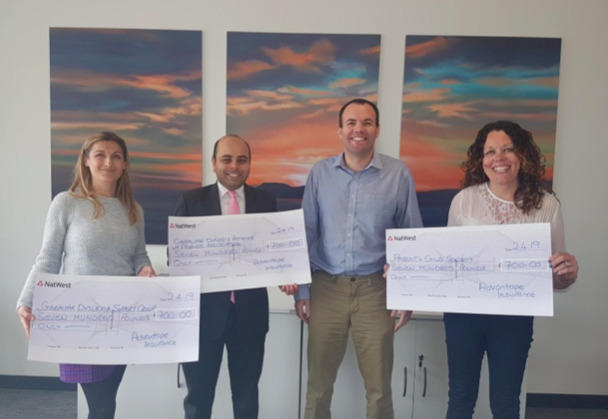 Having chosen three local charities to support with a themed quiz night last week, Advantage Insurance was delighted to present them with cheques for £700 each. 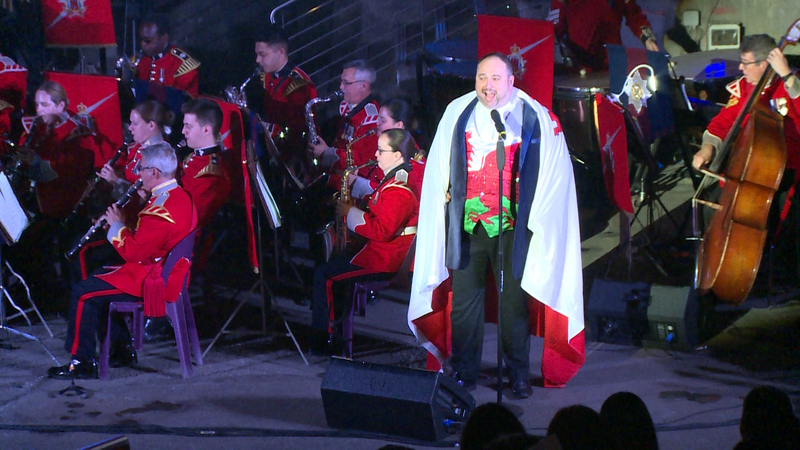 Arguably the most iconic venue in Gibraltar, St Michael’s Cave played host to concerts on the evenings of 23 and 24 March, featuring the Royal Gibraltar Regiment Band & Corps of Drums and the Band of the Irish Guards. 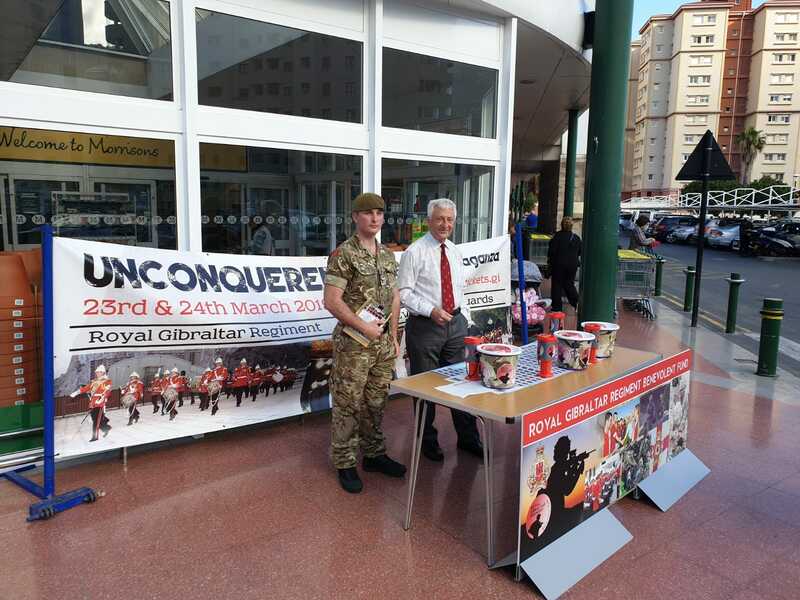 The Royal Gibraltar Regiment recently raised £1,318 for the Regiment’s Benevolent Fund at its annual Flag Day on Friday 15th March. 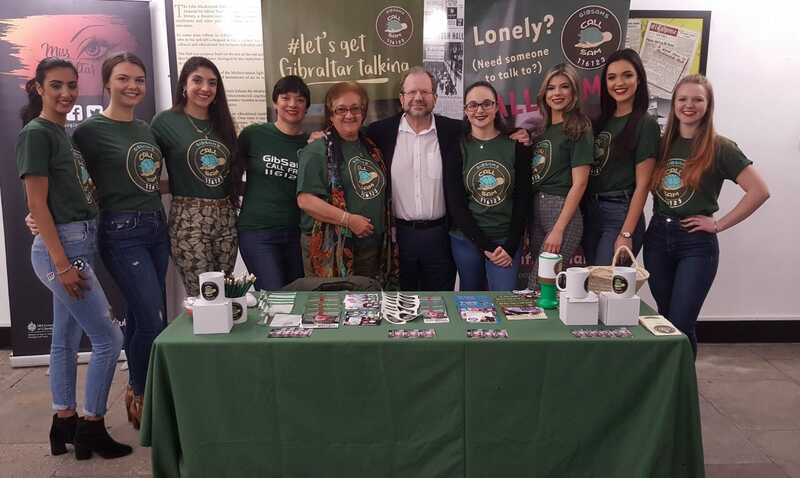 Cancer Relief Gibraltar is recruiting for Healthcare Assistants to join our NEW Specialist Hospice Outreach nursing team based at the Cancer Relief Centre. The role will involve undertaking a broad range of nursing support activities and duties relating to the care of patients with advanced cancer and their families, usually in their own homes but also across a variety of care settings including the Cancer Relief Centre. The role will involve working out-of-hours including; nights, weekends and bank holidays. All positions are full-time, 37.5 contracted hours a week over a seven-day period.